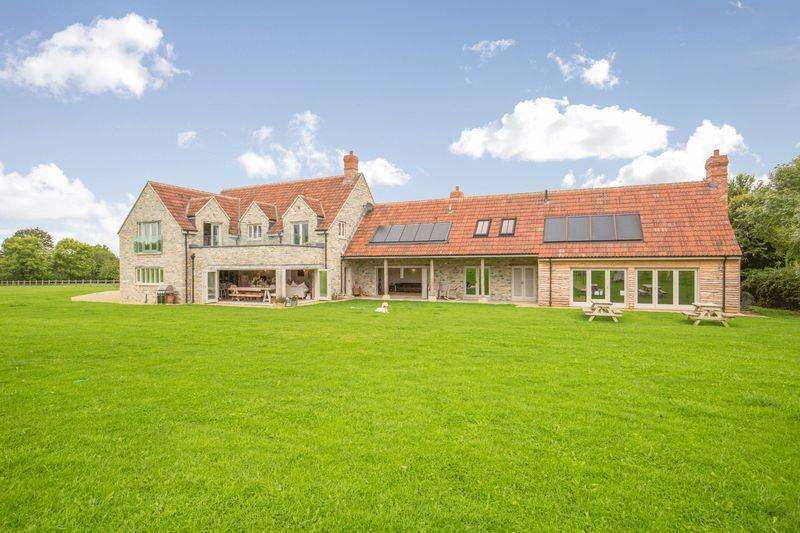 Fabulous contemporary house in BUTLEIGH with land. 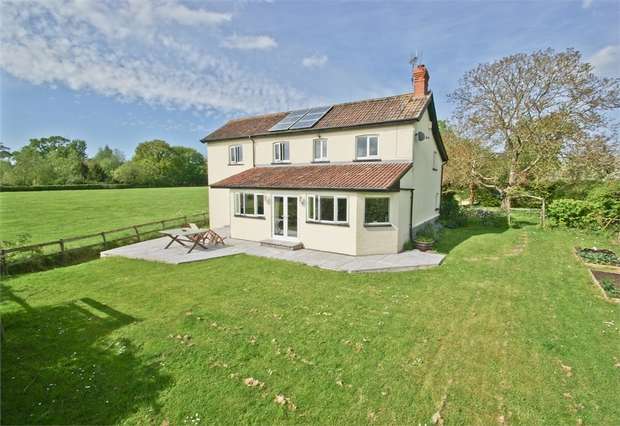 A stylish and beautifully appointed contemporary home situated in the idyllic and outstanding somerset countryside. 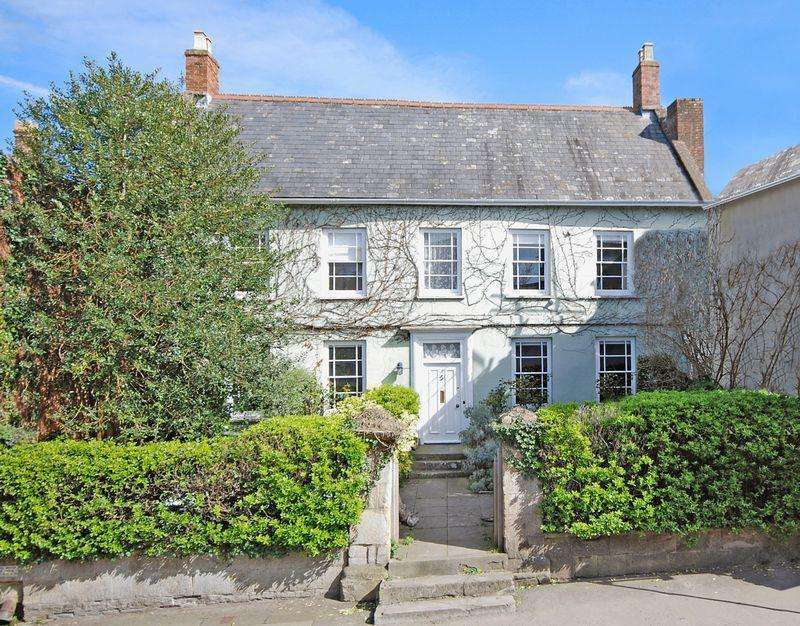 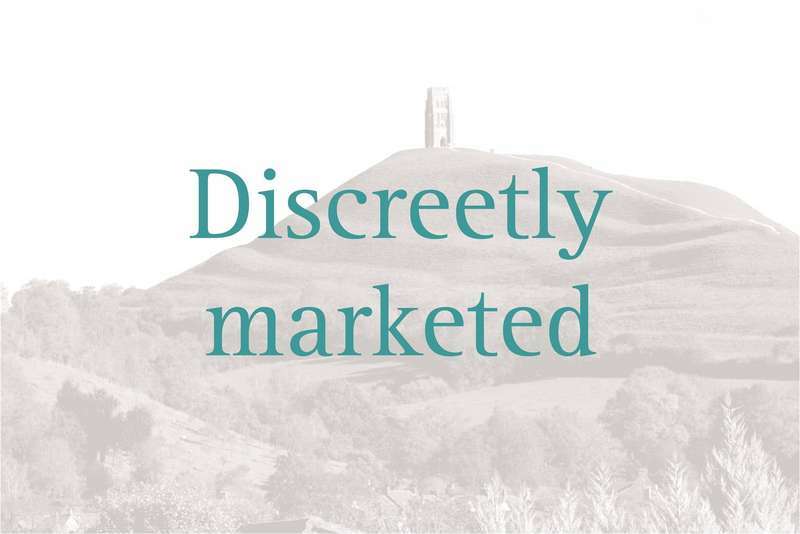 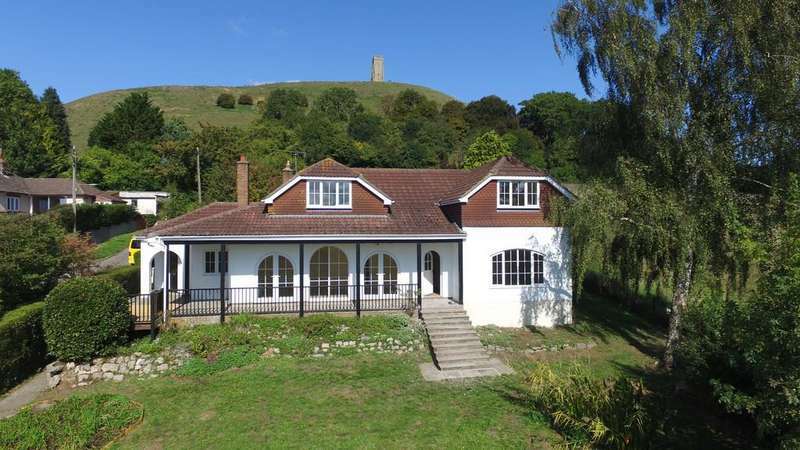 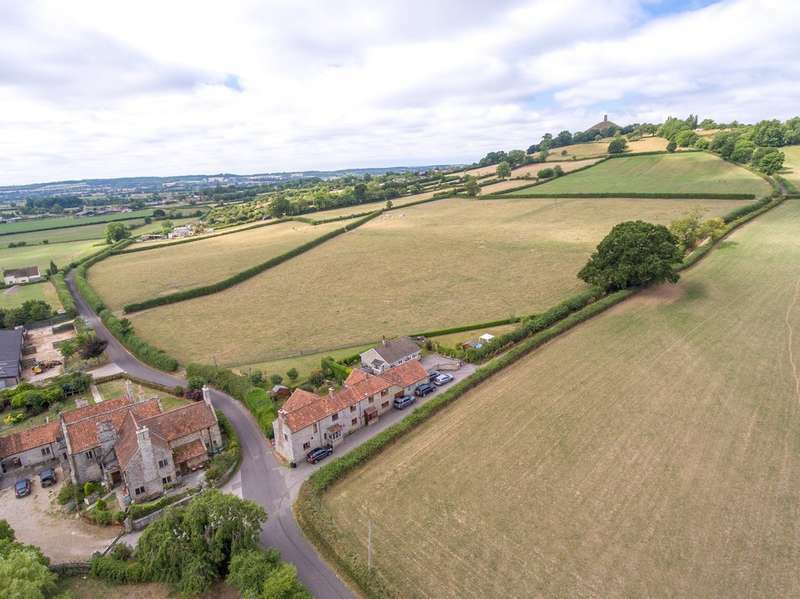 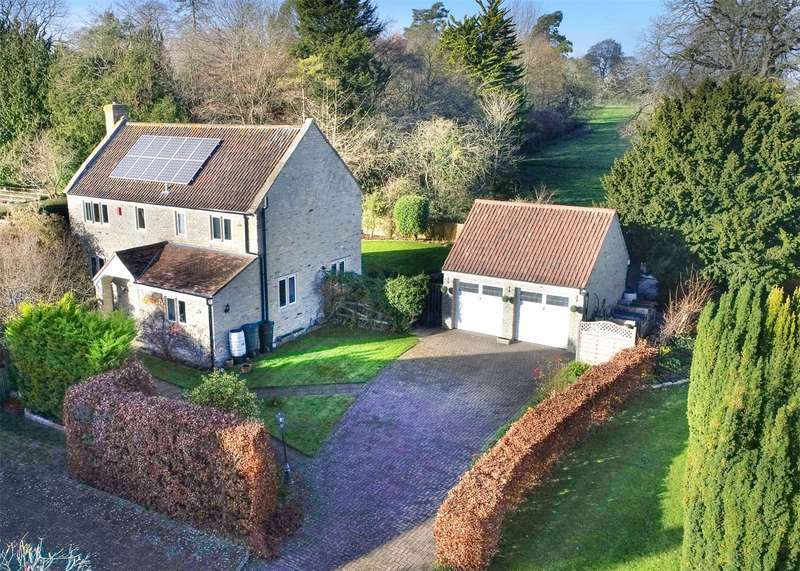 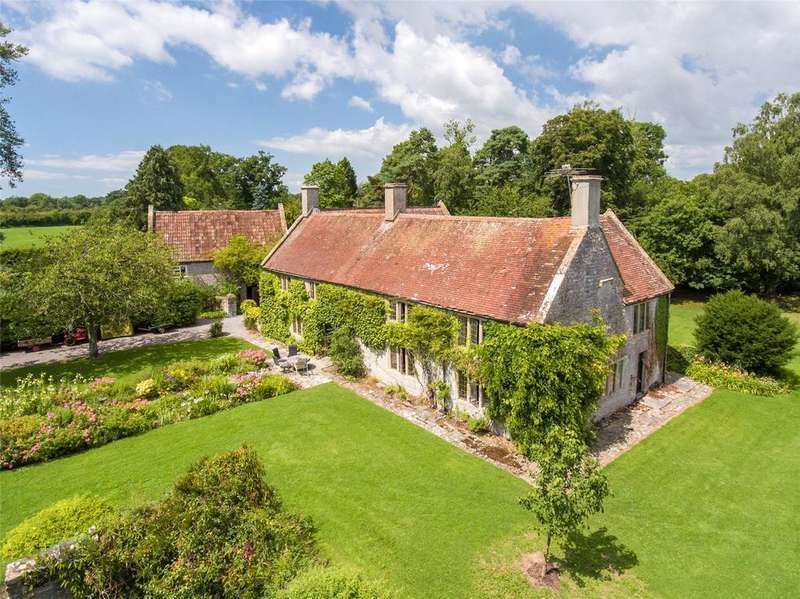 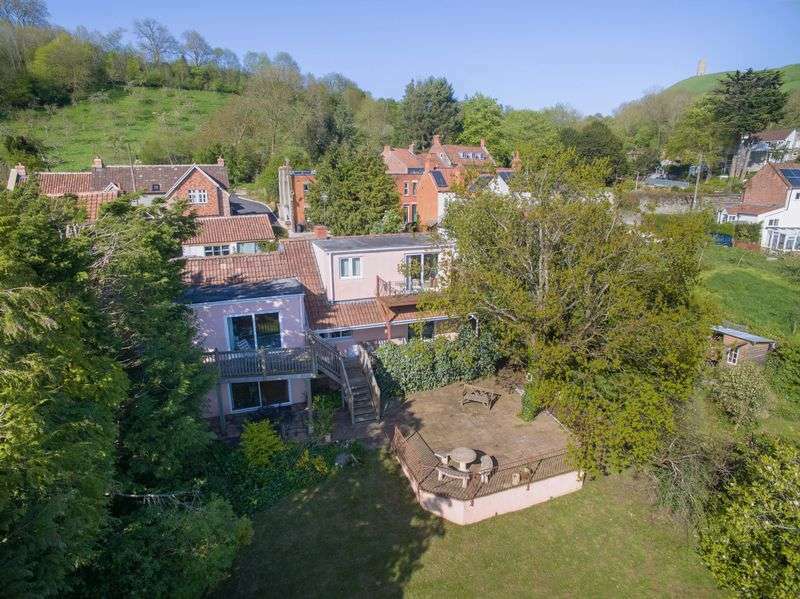 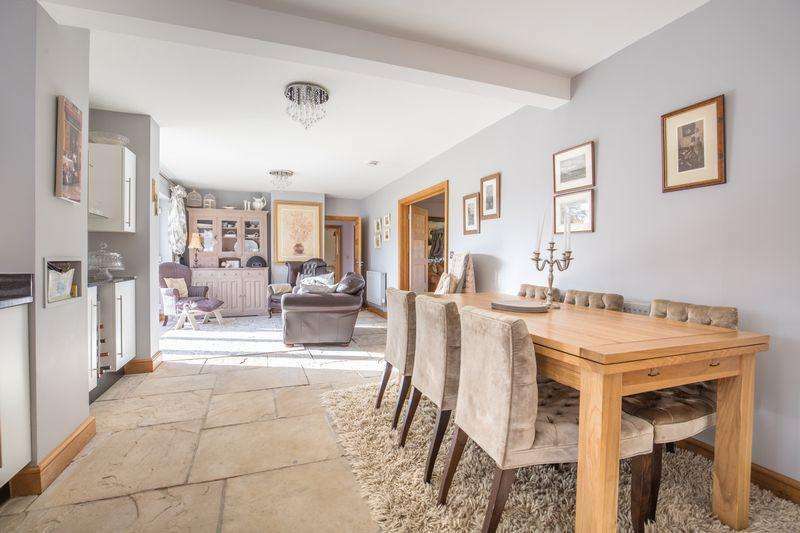 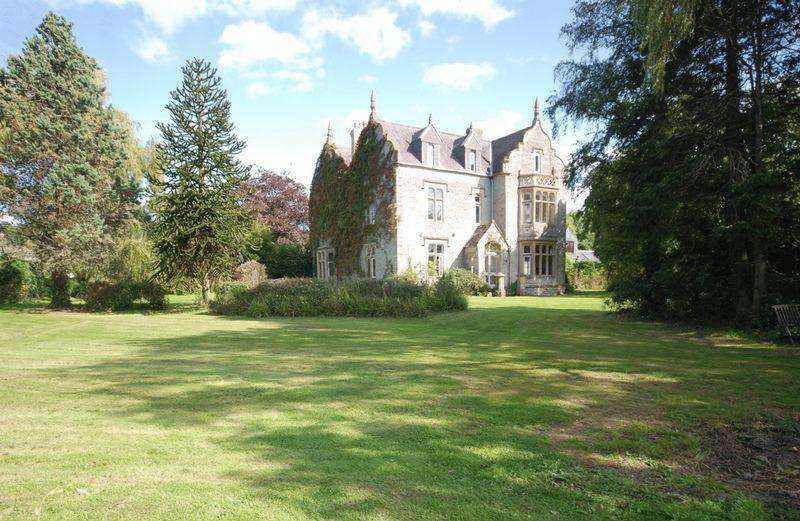 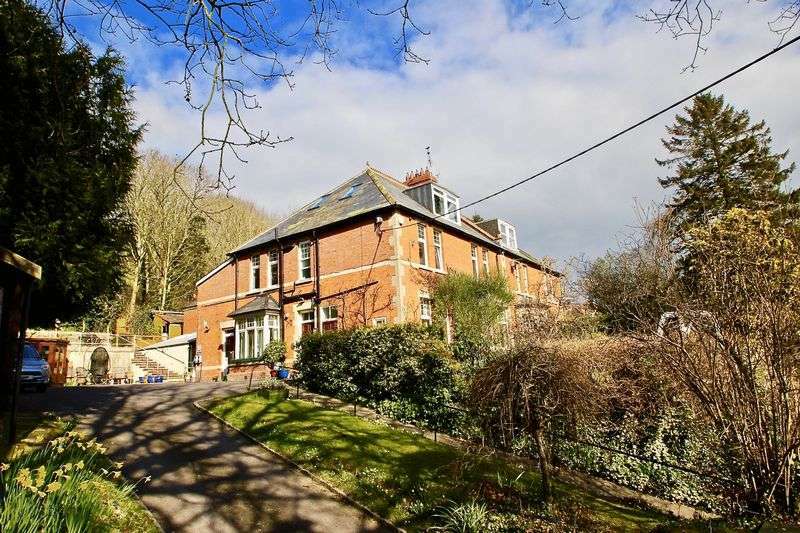 A victorian house in an excellent location on the outskirts of the popular village of west pennard between glastonbury and castle cary. 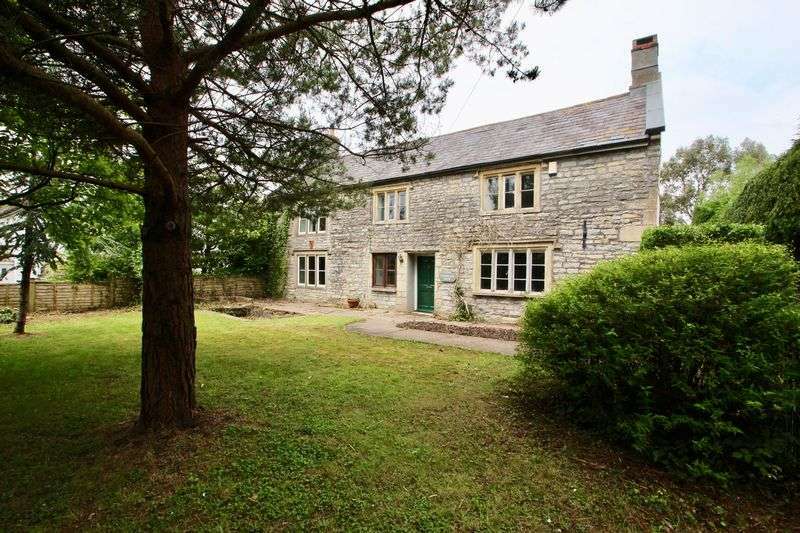 A handsome georgian townhouse standing adjacent to the historic grounds of the abbey in the heart of glastonbury. 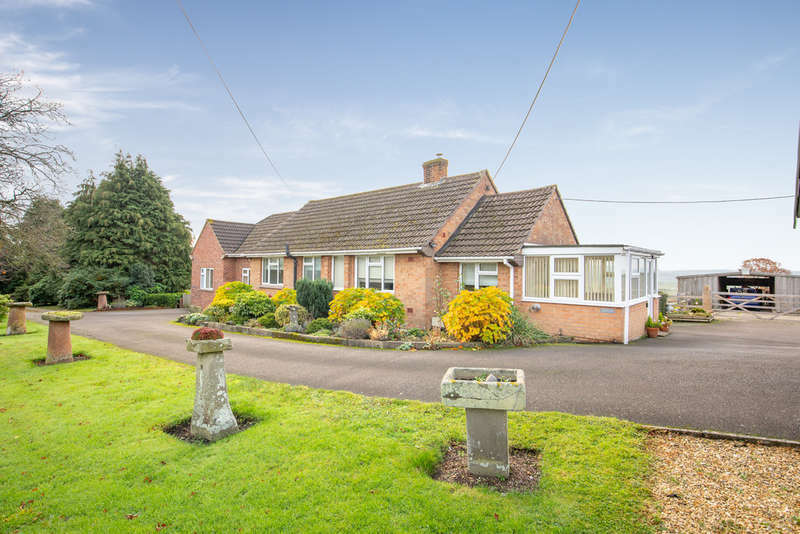 Detached chalet bungalow brought to the market for the first time, benefiting from a self-contained annexe, seven acres of land and outbuildings.